If you’re searching for one of the best shoe stores in Jensen Beach, FL, look no further. 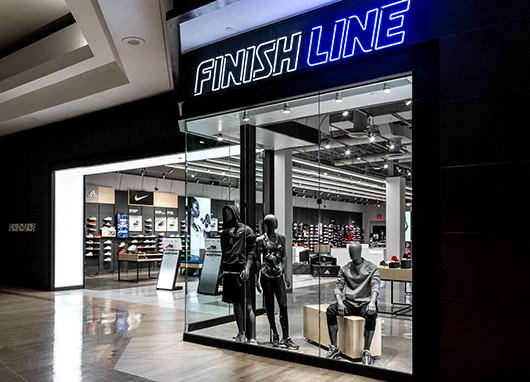 Finish Line Treasure Coast Square has the latest running shoes, basketball sneakers, casual shoes and athletic gear from brands like Nike, Jordan, adidas, Under Armour, Puma, Champion and Timberland. 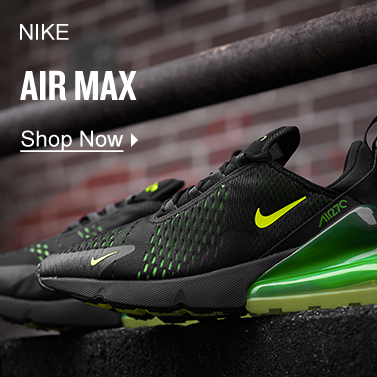 We're committed to providing top-notch customer service and offering a variety of products for men, women and kids so you can find all the sneakers, clothing and accessories that you've been looking for. Come in to our Jensen Beach shoe store today and leave with fresh kicks on your feet and new gear in your hand. Visit us at Treasure Coast Square and stock up on essentials like basketball shoes, cleats, waist packs, adidas Boost, Nike React and Air Max. Browse top trends like dad shoes, camo and ’90s styles. 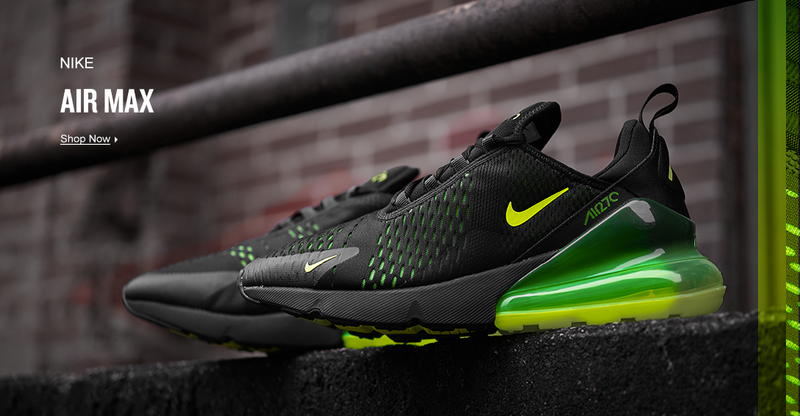 Check our sneaker release dates for upcoming launches like the Nike Adapt, adidas Nite Jogger, UltraBOOST 19 or Jordan "Blue Snakeskin" shoes.